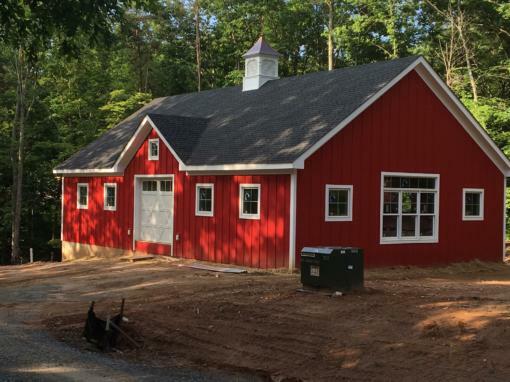 Lake Anna Timber Homes is the premier source for custom home building, home additions and timber frame homes. 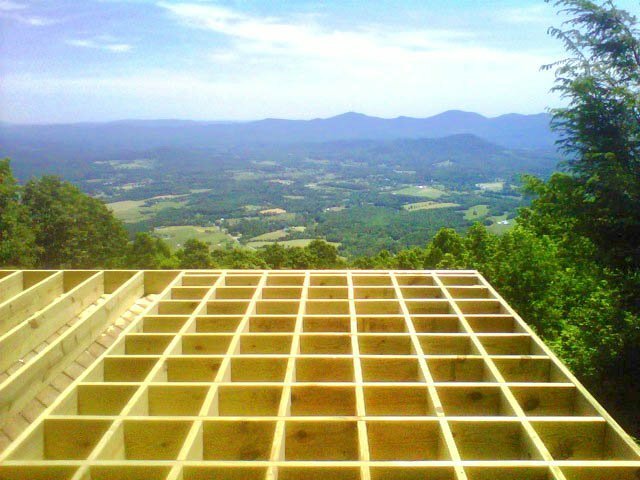 We build all over Central Virginia including: Richmond, Charlottesville, Lake Anna, and all of the surrounding counties. 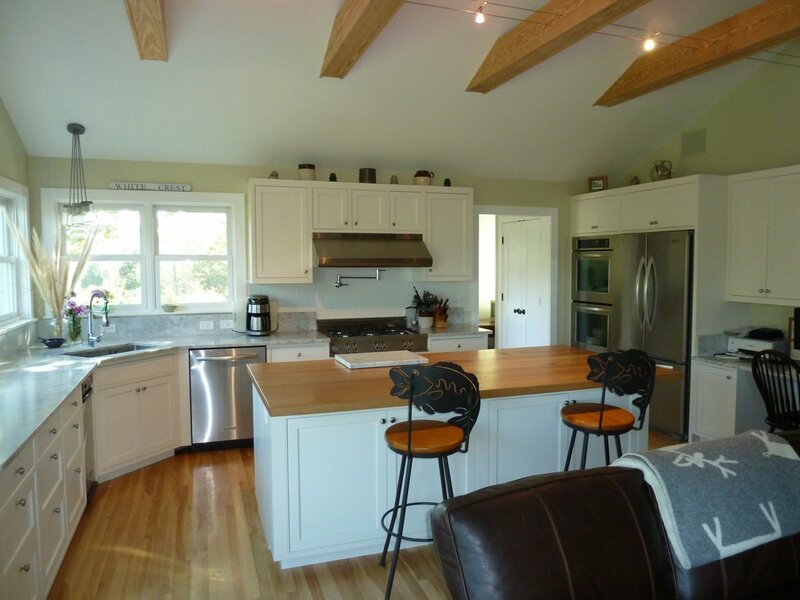 We can help you create a unique and functional kitchen you will love spending time in! 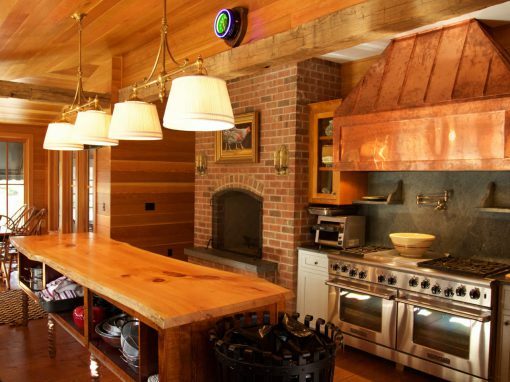 Check out a couple of our custom homes featured in Timber Homes Illustrated! 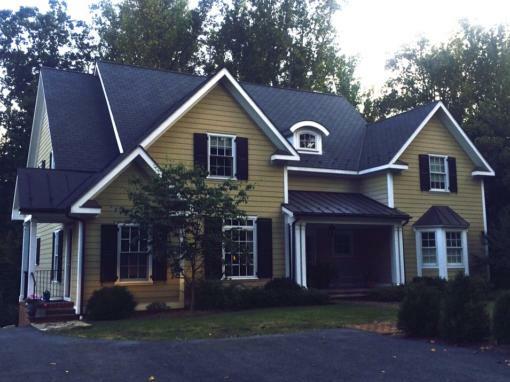 Lake Anna Timber Homes is the premier source for custom home building all around the Lake Anna region of Virginia. 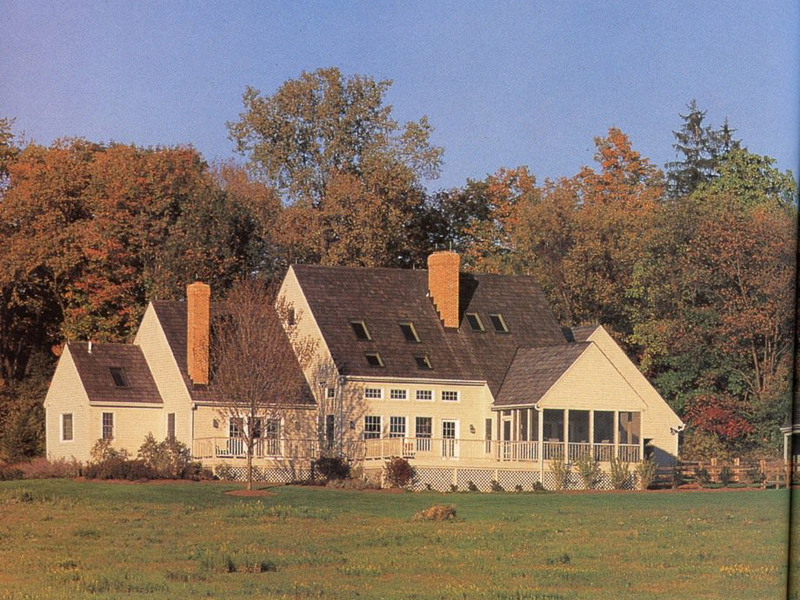 We specialize in building custom timber frame homes and high-end custom conventional homes. We thoroughly enjoyed our Timberpeg experience with Matt Benes. 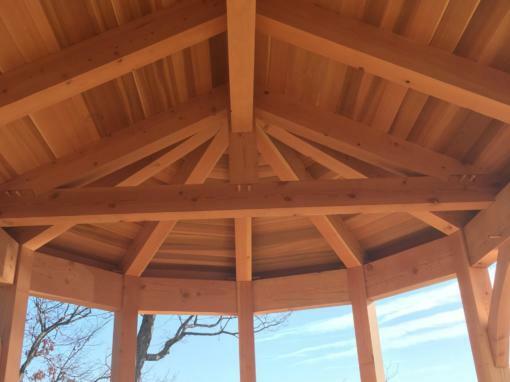 From the initial design/dreaming session to develop the rough layout through to the final punch list prior to move in, building a post and beam home is an incredible journey. Matt’s experience ensured a quality end result. 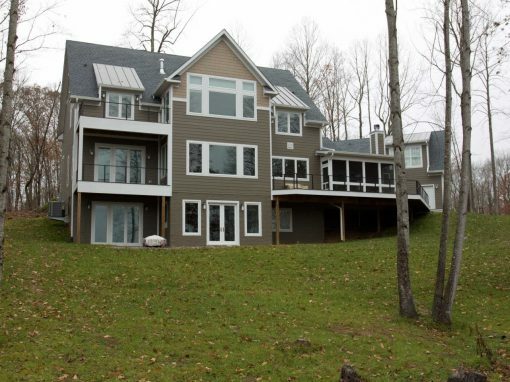 Jane and I had the privilege of working with Matt and Ed to build our vacation home on Lake Anna, VA. They did an exceptional job of listening and building the home we wanted, but also helped to nudge us in the right direction to get to the best design possible. Their leadership and communication throughout the project was critical to the success and timely completion of the build. Equally important, the overall build quality of the home is exceptional. In a business where the metric of success is if you can stand your builder at the end of a build, we can honestly say we have developed a very close relationship with Matt and Ed and look forward to working with them on a host of new projects as we continue to expand our vacation house.